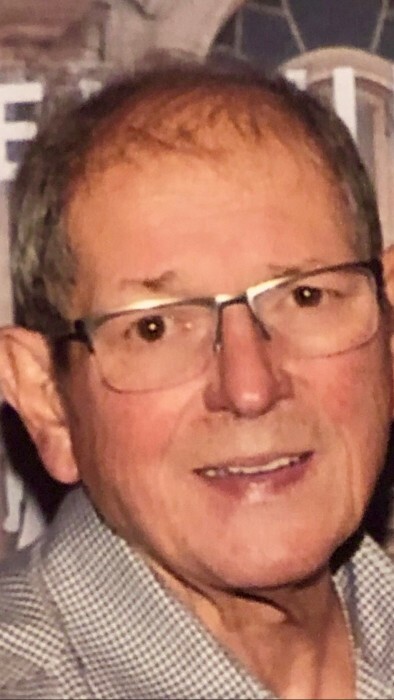 Claude Joseph Dubret Jr. entered eternal rest Wednesday, January 30, 2019 at the age of 70. He was the loving husband of Linda Jacob Dubret. Dedicated father of Susan Hunt (Sean) and Claude”CJ”Dubret III. Son of the late Claude and Esther Dubret. Proud grandfather of Kaitlynn and Sean Findley. Brother of Claudia Dubret and Rose Francke (Robert). Compassionate Uncle to Rachel Sandrock(Tristan), Raegan Francke, Rebecca Francke and the late Robert”Trey”Francke III. Great Uncle to Eliza and Everly Sandrock. He is also survived and fondly remembered by many cousins and friends, especially Michael (Lisa) Livaccari and Cynthia Barberot. He was loved dearly and will be deeply missed by family and friends. Relatives and friends are invited to attend visitation, which will be held at St. Margaret Mary Church, 1050 Robert Blvd, Slidell, La. Saturday, February 9, 2019 from 10:00 am - 11:00 am. A Memorial Service will follow beginning at 11:00 a.m. In lieu of flowers, please consider a donation to the American Diabetes Association or St. Tammany Humane Society.